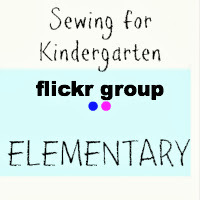 Sewing for Kindergarten starts tomorrow but there has already been uploaded some great school clothes to the three sew along Flickr groups. Please pin from the original blog post. Features will have links where provided. Thanks! 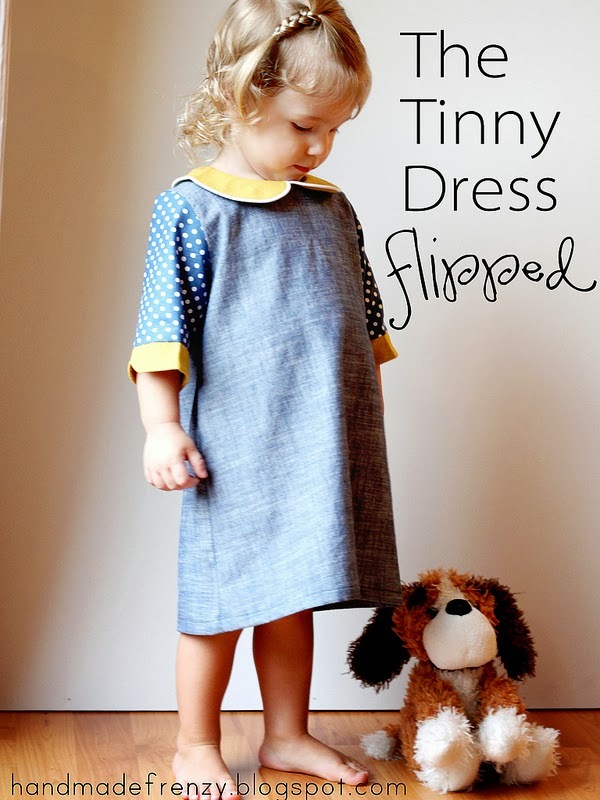 Like this cute 'flipped' Tinny dress from Handmade Frenzy. 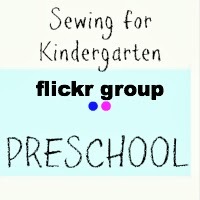 Uploaded to the preschool group. Perfect with leggings or tights for fall. Or this insanely cool outfit from Nutta! Also from the preschool group. And of course I extra love that she used my fellow Sewing Rabbit Creative Team member Jennifer's (Eat.Sleep.Make) Sienna Top tutorial. Find it HERE. 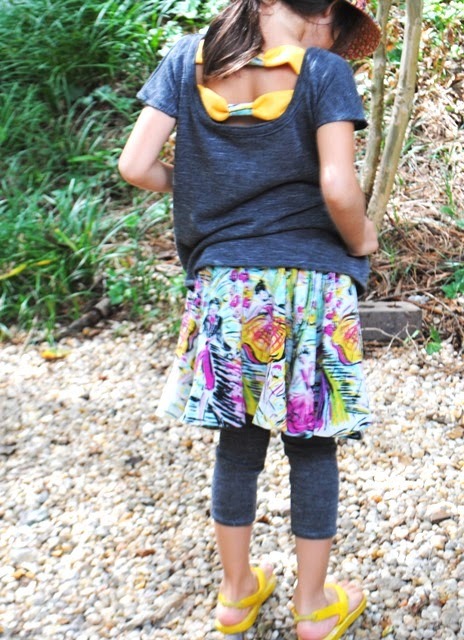 You have to go to her blog post and see the top from the front....it has zipper pockets! Kristy Keely made these great versions of Oliver+S patterns uploaded to the Elementary group. So well made and I love her fabric choices. 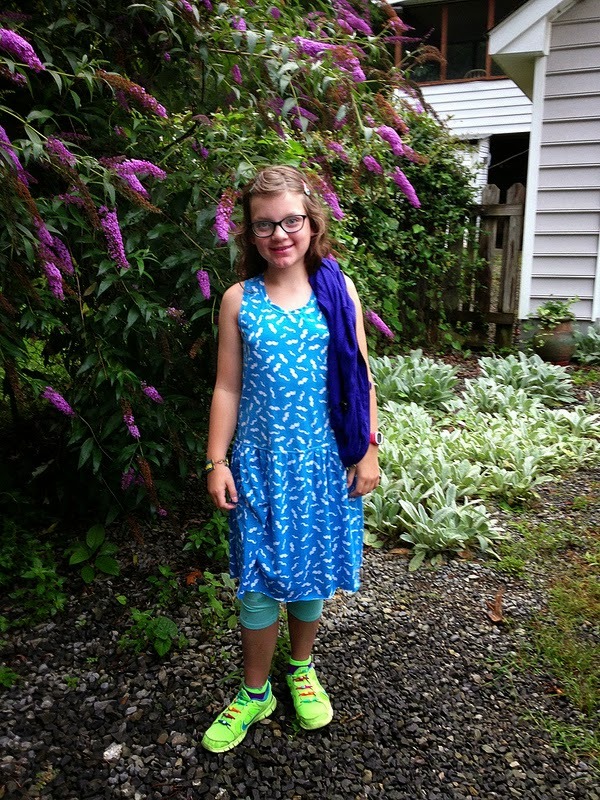 Last but not least has this great knit dress been uploaded to the Middle/high school group. Looks super stylish AND comfortable - my favorite combination. There are many more great ones. You should check it out and show them all some love. Remember each group will have a winner and the prizes are AMAZING. 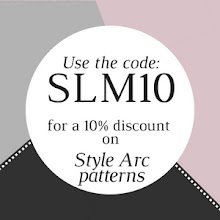 And feel free to grab a button if you are sewing along. Thanks! 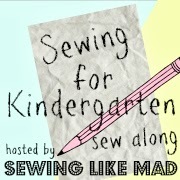 See you tomorrow tuesday the 3rd of September for the first two posts in this series by me and Chelise Patterson. This is going to be so fun!! Wow! 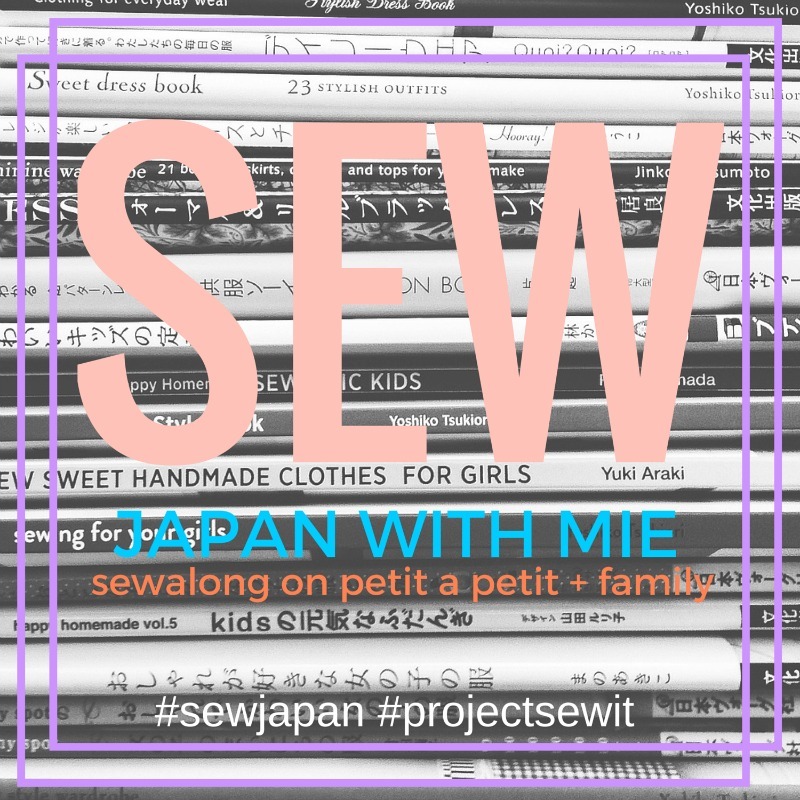 Thank you so much for featuring, Mie! Now I'm working on my kids' school totes. 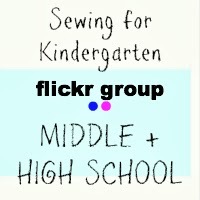 I will make more back to school outfits and upload on Flickr group!